Buzz, Boots and Berries: Hey There Stranger! Oh my- Here we are in May and my last post was...in March but have no fear; I'm back home on Summer vacation with, theoretically, more time on my hands and tea, literally, in my hands as I conjure up this post. How have you been? Let me quickly update you on my past few months! I will never be able to put into words just how great Vermont is to me. My love for the green mountain state knows no bounds- even with crazy windchill or gloomy skies. Just look at that view! So first and foremost, I've been too enamored with my beautiful surroundings to do much else. Over the past few months, I started watching Scrubs and Unbreakable Kimmy Schmidt (Obsessed!! ), decided to take up rock climbing and ate copious amounts of Ben and Jerry's. How Vermont of me. More importantly, I had an internship, successfully completed another semester and was accepted to go abroad in IRELAND. Swapping these green mountains for their counterparts across the pond is something I am extremely grateful for. 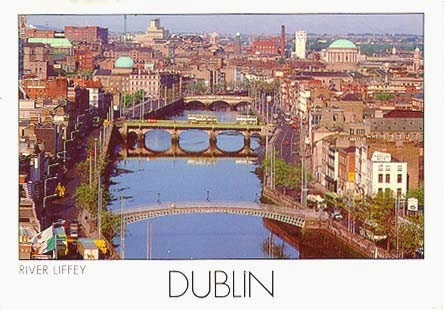 Dublin is more of a city than expansive rolling hills which is very exciting. I still- quite honestly- can't wrap my head around it. There is just so much to do, to see and experience. What does a girl that has never gone outside of the United States do whilst abroad in Europe? Please let me know! 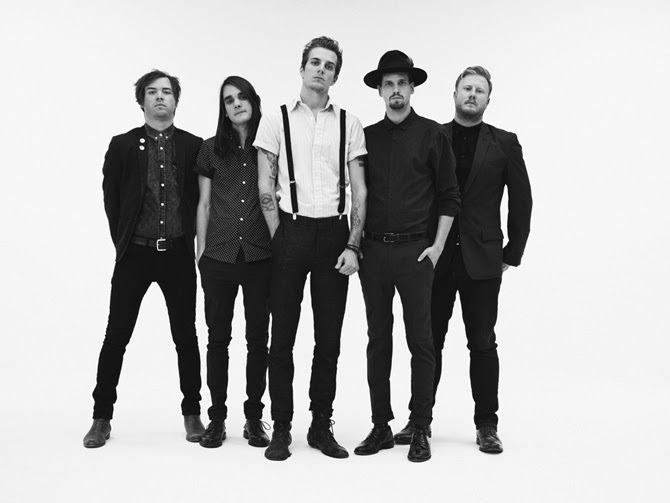 Presently, I am slated to see The Maine this weekend and as you may already know, I love them. Their newest album, American Candy came out the end of March and if you haven't already, do your ears and heart a favor by taking a listen! Good vibes all around. Oh and this weekend I also turn the big 2-0. My friends and I have dubbed this time in our lives as the "I'm halfway to forty" crisis. It's a real thing and it's happening. On the bright side, I will be celebrating two decades of life while simultaneously celebrating the woman who brought me into this world. If you're reading this- Happy (early) Mother's Day, mama! Then, in the not so far away future, I become a wanderlust traveler, road tripping with some friends for some much needed R&R. I am super pumped. I'm brain storming some blog posts for the upcoming weeks. Stay tuned!